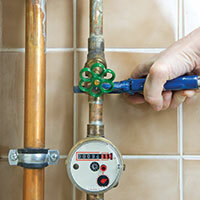 These plumbing issues are minor inconveniences, but you don’t have time in your busy life to handle them on your own. 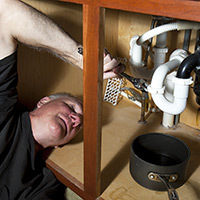 Rather than investing your valuable minutes in plumbing fixes that can take hours of research, equipment hunting, and fixing, hand the job off to the plumbing service experts. 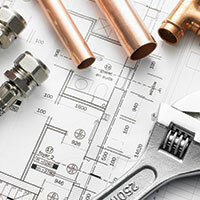 Action Jackson Plumbing is proud to provide the Seattle area with countless plumbing services, from interior and exterior to sewer inspection and hydro jetting. 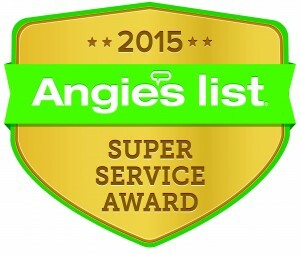 You will never be without a quality plumber as we also provide 24/7 emergency services if you run into an issue that needs immediate fixing. 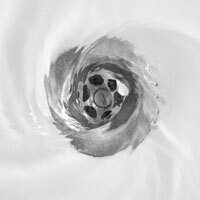 Give us a call or fill out our contact form today to get your plumbing taken care of now and avoid bigger problems later!